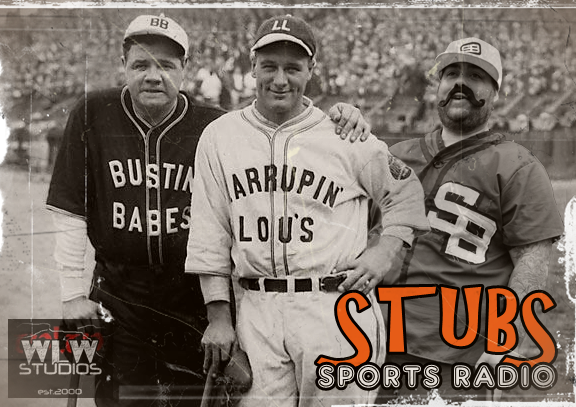 This week, Stubs talks about the 3 big names leaving football, will it be for good? Who knows. 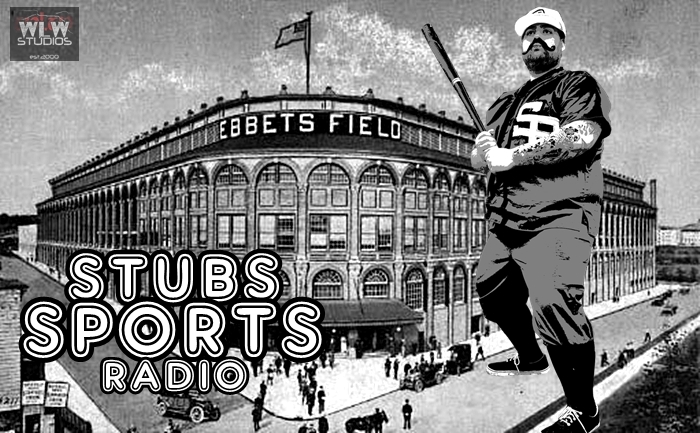 Stubs finally explains to you the World Cup of Hockey teams, MLB Spring training is going as expected and the Cleveland Cavaliers will dominate the regular season, but fail to win a championship.